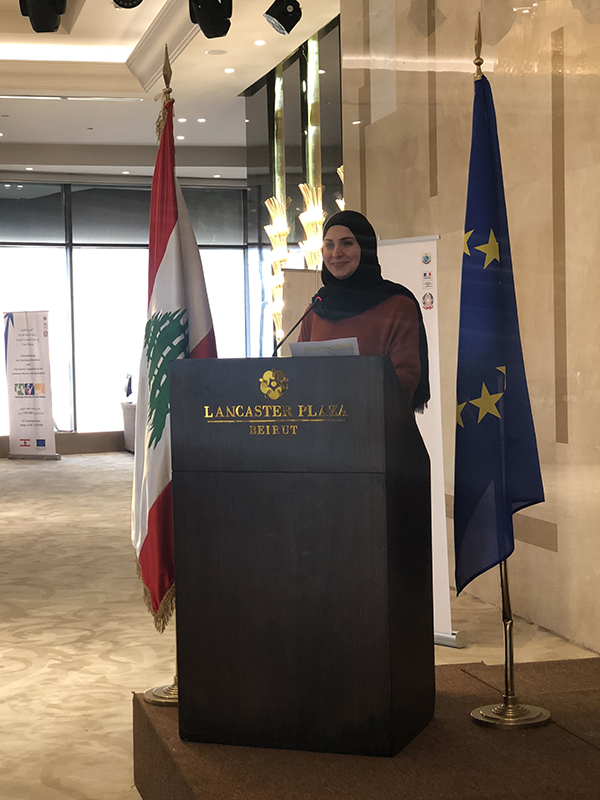 The EU Twinning Project in Lebanon, entitled “Strengthening the capacities of the Lebanese Ministry of Agriculture in the Field of Veterinary Services and Food Safety”, started on 4 February 2019 with the opening ceremony held in Beirut. 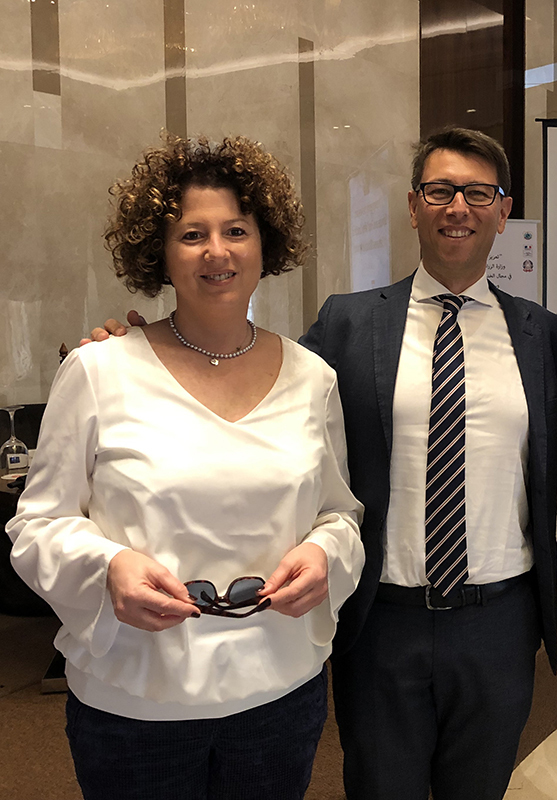 The project involves the Italian Ministry of Health and the Istituto Zooprofilattico Sperimentale dell’Abruzzo e del Molise (IZSAM) together with the French Ministry of Agriculture and the training and cooperation Agency France Vétérinaire International. 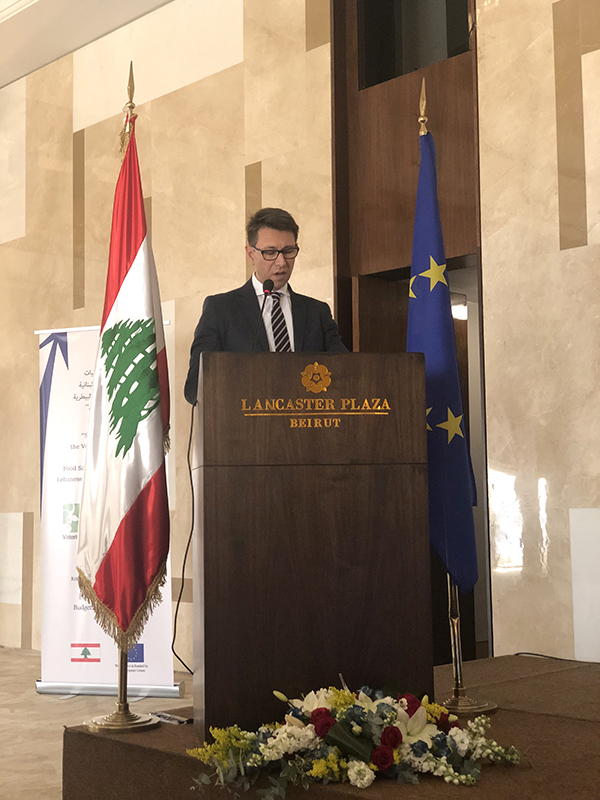 Experts provided by the partnership Italy-France will work strictly together with the Lebanese officers and technicians in the beneficiary country for a period of two years. In particular, Italy will engage 38 experts, selected and coordinated by IZSAM, coming from IZSAM itself but also from the Ministry of Health, from other Italian Istituti Zooprofilattici Sperimentali, from some Regions and several Local Health Units. All the figures involved have a wide experience and high technical competences internationally recognised. 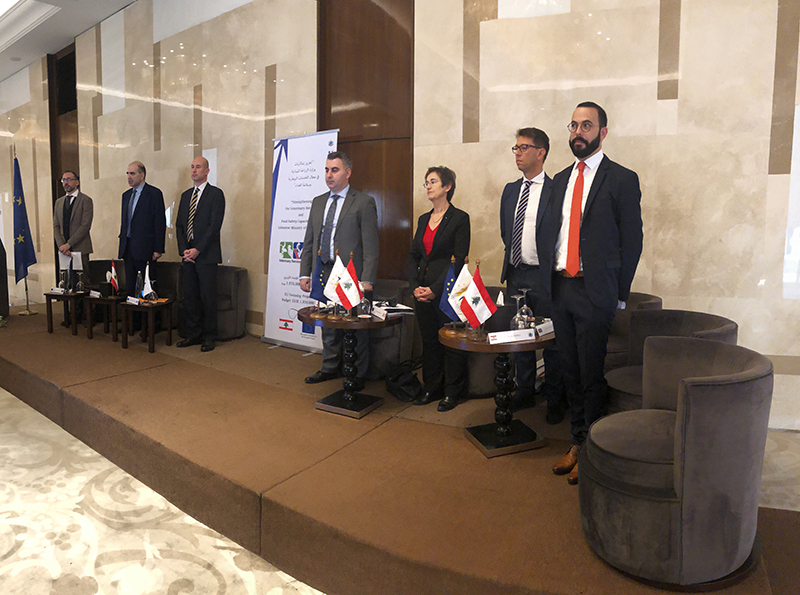 The Kick Off meeting was held in the presence of the Director General of the Lebanese Ministry of Agriculture, Louis LAHOUD, the Head of the Economy and Local Development Section at the European Union Delegation to Lebanon, Jose Luis VINUEZA and the representative of the French CVO in charge for European and International Affairs, Charles MARTINS-FERREIRA. 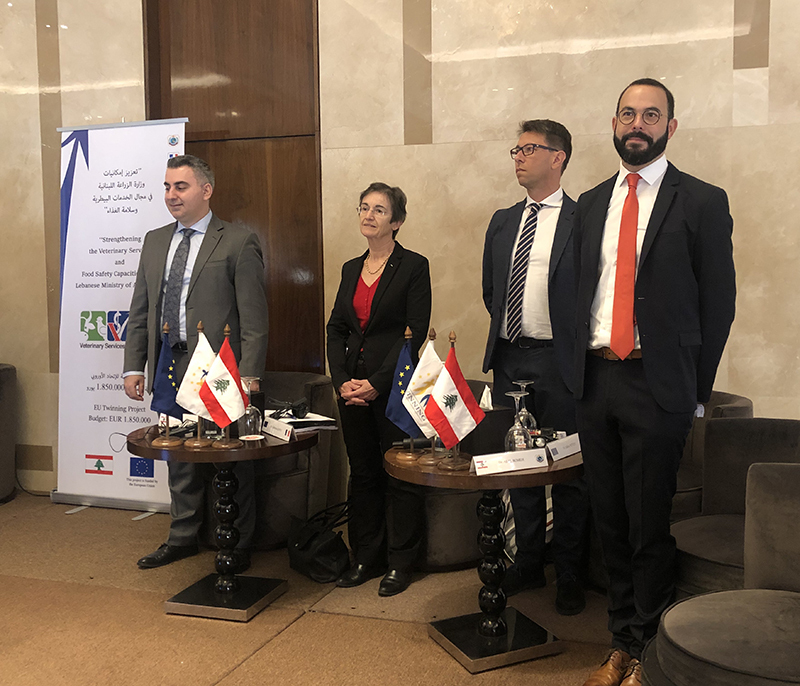 The Head of the Animal Resources Directorate at the Lebanese Ministry of Agriculture, Elias IBRAHIM, as Project Leader in the beneficiary country, also joined the meeting together with the French Project Leader Catherine DUPUY and the Acting Director General of IZSAM, Nicola D’Alterio, as Italian Project Leader. Furthermore, IZSAM was represented also by the Head of the OIE Reference Laboratory for Brucellosis, Fabrizio DE MASSIS, as coordinator of the technical missions of Italian experts and by the Head of the Veterinary Training and Project Management Unit, Barbara ALESSANDRINI, as leader of the component 3 about the dissemination to the Lebanese veterinary services of the contents related to the project.